These have been such a popular project on my blog(s) I thought a fun video was in order since I’m headed back TOMORROW! and here are the free files! I hope you love these as much as we do. 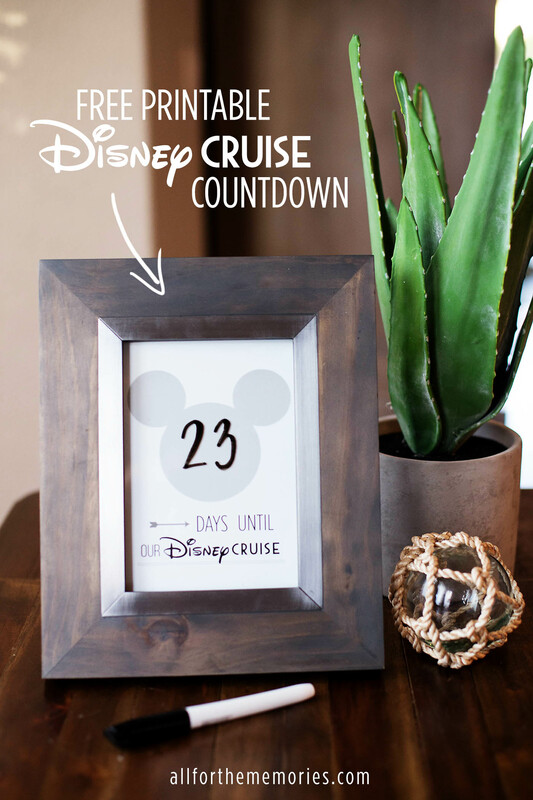 Now if I only had a reason to make a Disney Cruise countdown 😉 If you make one I’d LOVE to see. Tag me on social media! Love these adorable printables! I’m not geographically in a place where I can visit Disney anytime soon but I Loooooove Disneyland/world/anything! My husband actually proposed to me there. 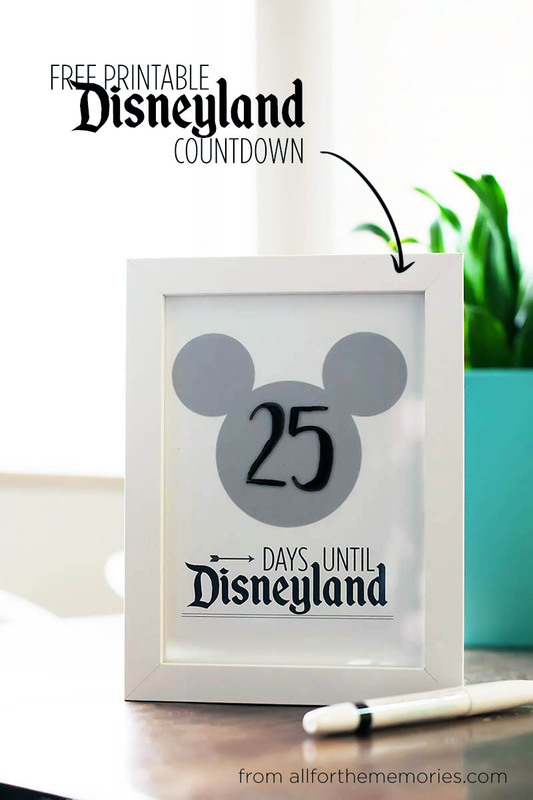 What a clever & simple way to make a countdown 😀 Pinning! Awww! I love Disneyland proposals. Thank you so much!